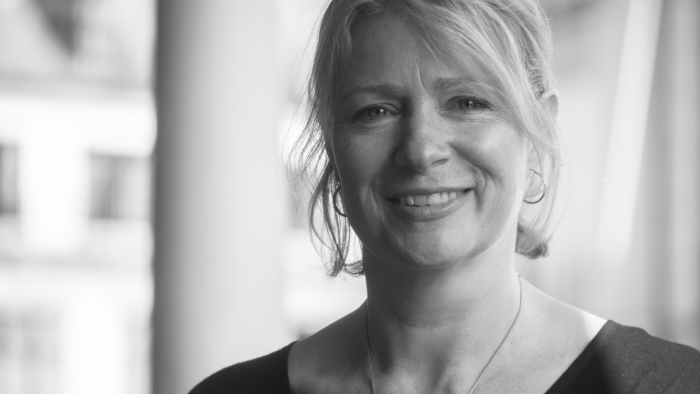 VFX post-production veteran Meg Guidon has joined nineteentwenty as the company launches a new long-form VFX department. Meg, whose career in film and TV spans over two decades, will facilitate new projects, develop business opportunities and produce in her new role. Meg has achieved status as a highly respected and talented producer, garnering skills across broadcast, commercial and film. Starting her career in commercials when she joined Rushes, Meg went on to work on features at Cinesite and Mill Film – where she produced with the Oscar-winning VFX team for Ridley Scott’s Gladiator as well as Enemy of the State and Babe 2. In 2000, Meg relocated to LA, to represent the UK’s VFX industry as a Vice Consul for film as part of a Department of Trade and Industry initiative. This coincided with the era in which Soho-based VFX companies began to handle US studio work and the days of the early Harry Potter films that kick-started the trend for large scale US productions using the UK as a VFX destination. Meg returned to the UK and has since worked freelance, including roles with Passion Pictures as a VFX and Animation Producer, and as VFX Producer at broadcast post houses Molinare and Encore. Most recently, Meg worked with Framestore TV where she produced National Geographic’s epic 10-part factual series One Strange Rock directed by Darren Aronofsky.